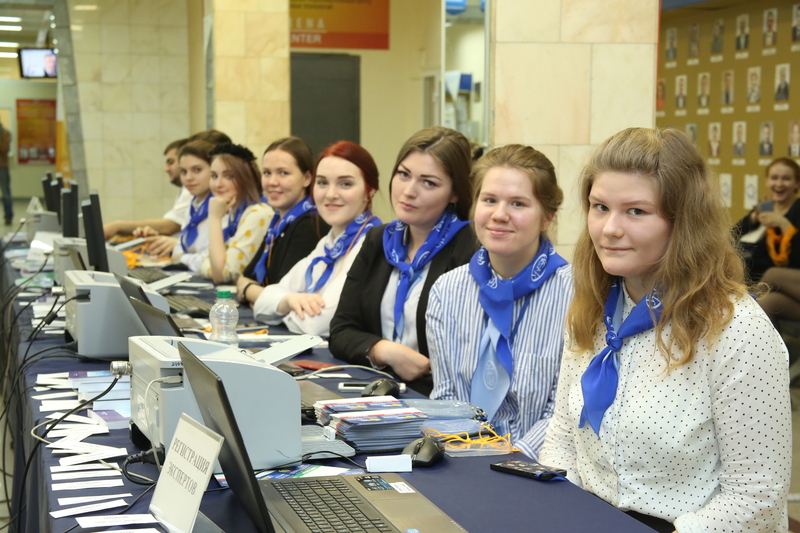 The registration for the all-Russia contest "VOLUNTEER OF RUSSIA – 2018” has started. 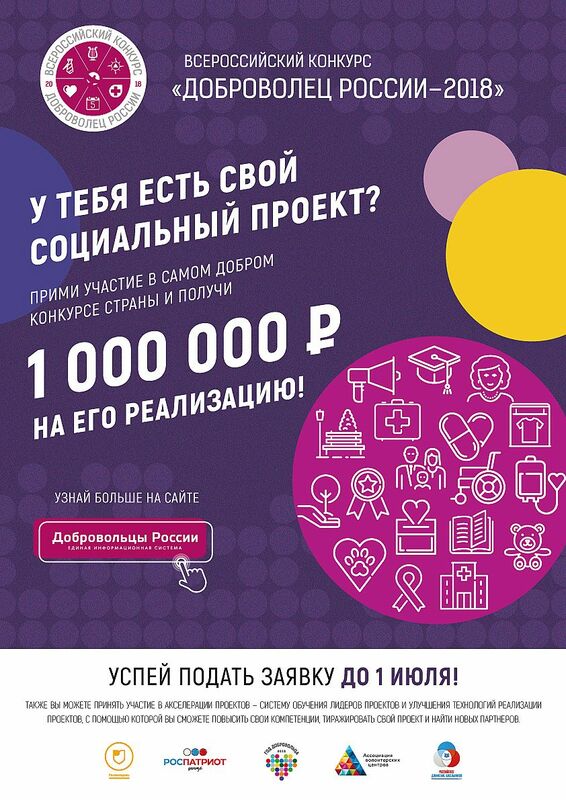 The best projects will receive grants of up to 1 million rubles for development. Leaders, managers, and representatives of voluntary non-profit associations, initiative volunteer groups aged 18 and over, as well as public organizations and associations engaged in the development of volunteerism, are invited to participate in the contest. You can apply before July 1, 2018. "We would like to find the brightest and most successful social initiatives and people who could become new leaders of public opinion and examples to follow," Artem Metelev, the chairman of the Council of the Association of Volunteer Centers and a member of the Civic Chamber of Russia, commented. 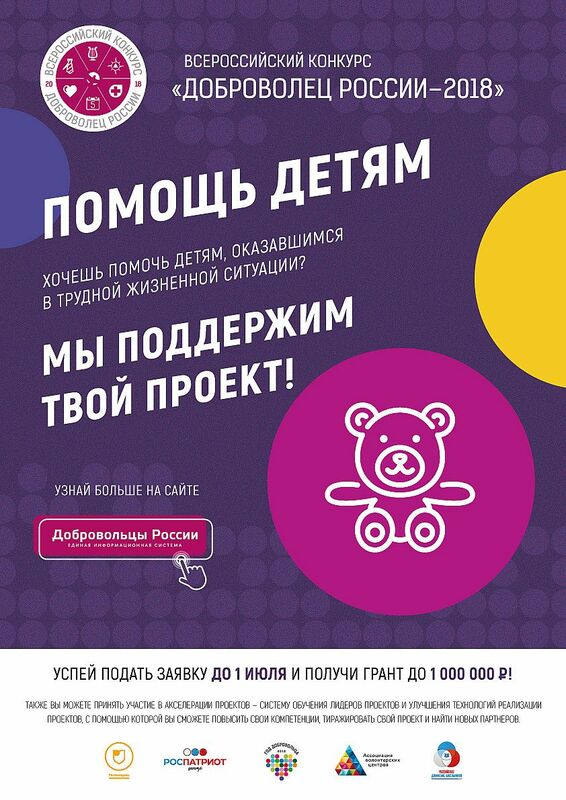 The culture of volunteering is being re-formed in modern Russia, and a large-scale contest "Volunteer of Russia" is held to develop the main areas of volunteerism. The competition is arranged in 12 nominations, including several new ones: My Territory (projects in the field of environmental protection, urban planning, and urban space improvement) and Corporate Volunteerism (projects in the field of corporate volunteering). 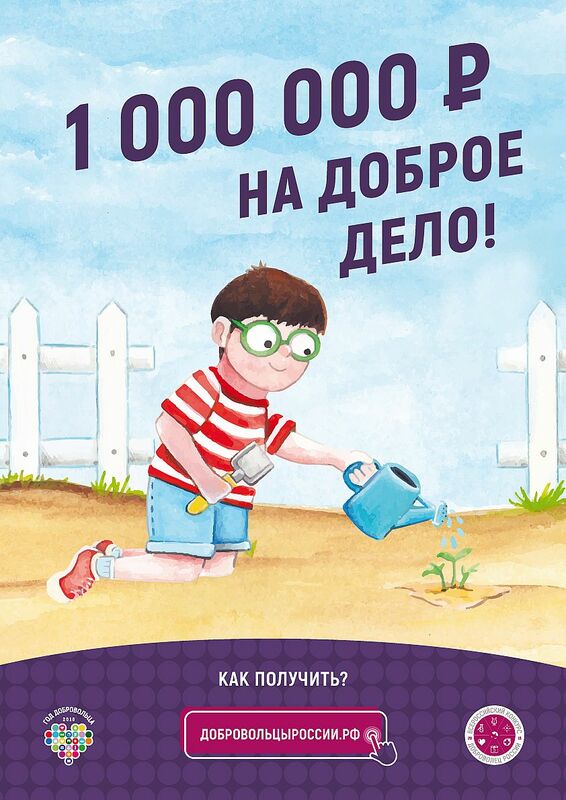 To participate in the contest it is necessary to register in the system and upload your project to the unified information system "Volunteers of Russia" at https://добровольцыроссии.рф By today, more than 2500 applications for participation have been submitted. The regional stage of the contest will last until October 1, 2018. The winners will be awarded in December 2018.